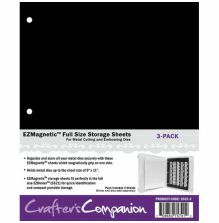 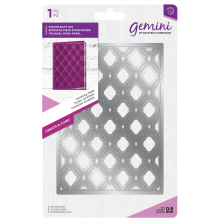 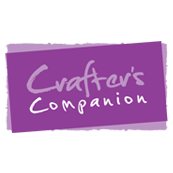 This Crafter's Companion Die & Stamp Storage Folder is the perfect storage solution for your metal dies and stamps. 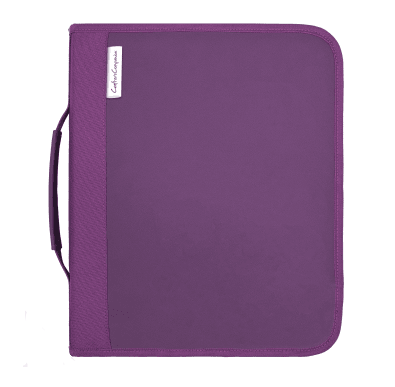 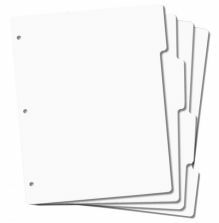 Keep them all together in one place with this handy storage folder, you can even take it with you on the go. 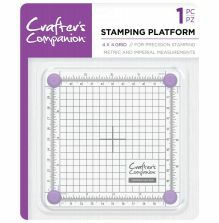 This will not only save you time looking for your metal dies and stamps but it will allow more time for crafting!